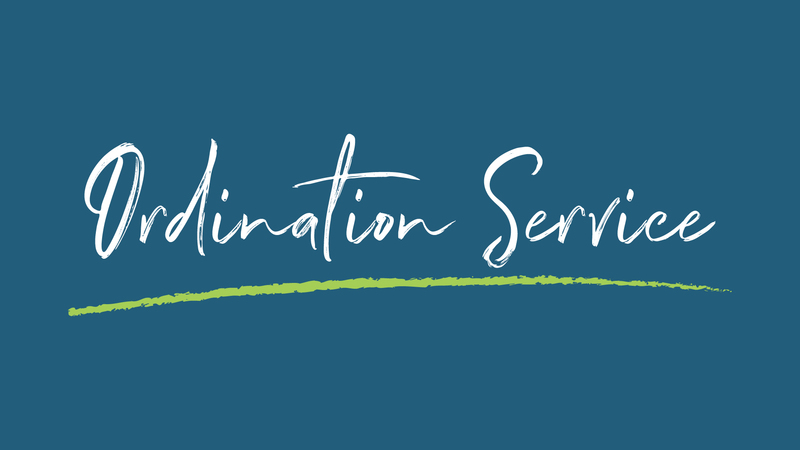 All are welcome to gather at the Clemmons Campus for a special Ordination Service. We will be officially ordaining Joseph Tucker for ministry as a church body. Service held at the Clemmons Campus at 5pm.